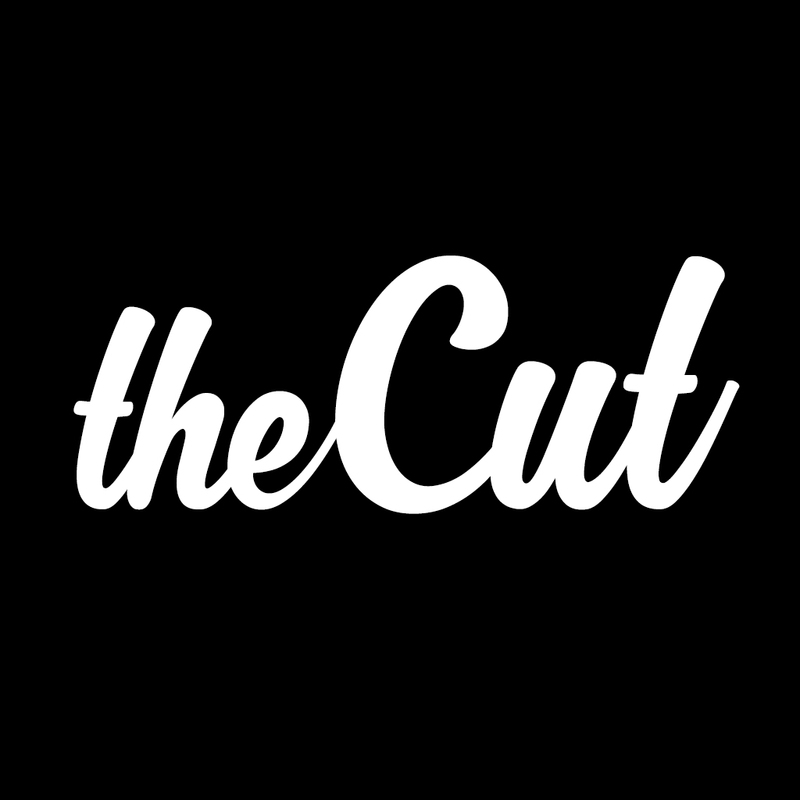 For over a year, people around the country and even overseas have been joining theCut’s community. Our easy to use mobile platform is revolutionizing the barbershop experience for both barbers and clients. We’re empowering barbers to manage and grow their business while saving clients time and money. 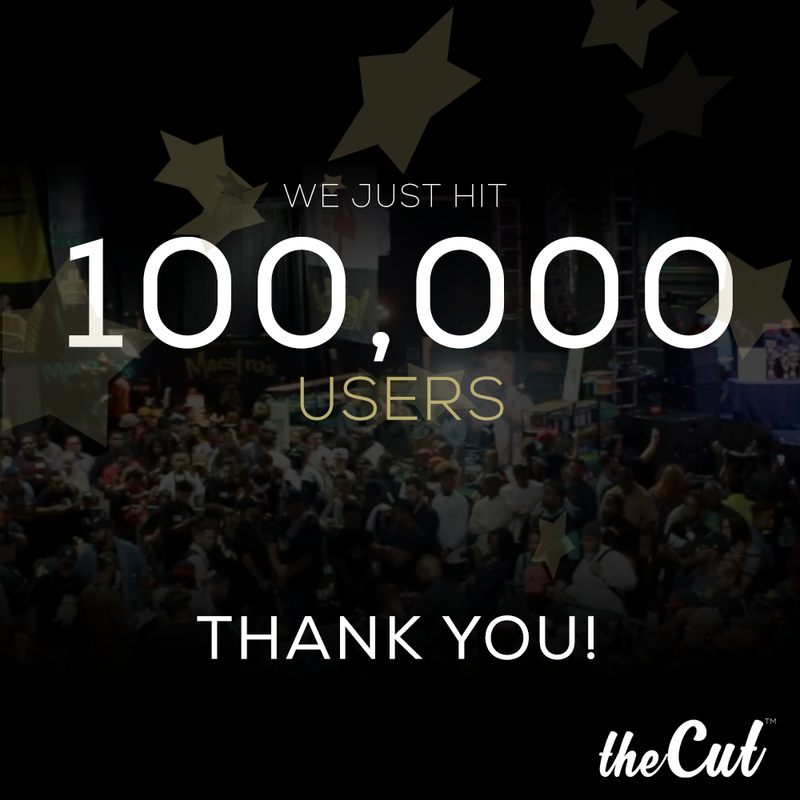 That's why we’re excited to announce that we just hit 100,000 users on theCut nationwide!! In the same amount of time, we’ve booked more than 450,000 appointments and every week 5,000 new clients are downloading the app looking for a barber. 2018 is our year, no time to slow down.